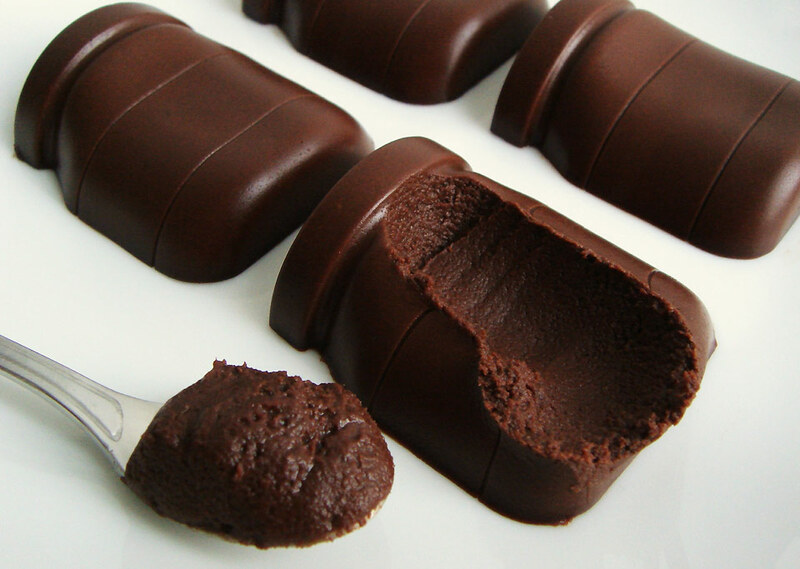 CARUMA® [Carob powder for human food] is a natural ingredient for human food. It consists in flour obtained from carob pulp and has a unique flavour that enhances the aroma and taste of the final preparation. CARUMA® acts as an antioxidant. CARUMA® It can treat adults and children diarrhea. It is often used in preparations in the treatment of diarrhea and as a thickening agent in the food of children suffering from gastro-esophagus reflux. In 2002 a study at POTSDAM UNIVERSITY in GERMANY showed that carob powder could reduce L D L cholesterol in men and women within six weeks. CARUMA® Carob tannin contains gall acid.